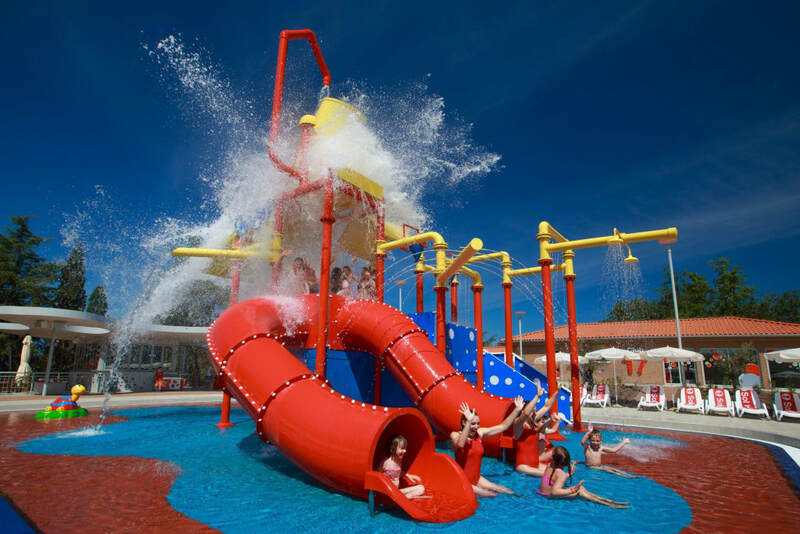 Looking for hotels, tourist resorts, and other accommodation suitable for families with children in Croatia? Beautiful, comfortable and modern family rooms with all facilities give an unforgettable vacation for families with children. Immerse Yourself in the atmosphere of our best hotels and enjoy a few days of total freedom and relaxation. Search a wellness holiday package of your choice and enjoy among other things a Finnish sauna with chrystallo and cromo therapy, roman baths, body massages, face massages, detox body therapy, acupressure relax face and scalp massages and much, much more. All inclusive hotels offer You a summer vacation where everything is included in the price. These hotels offer full board accommodation, so You don't have to think about anything else but enjoyment in the summer, sun and sea. For breakfast, lunch and dinner choose from selected food offer made from the typical Croatian and mediteran dishes and products. Accommodation in boutique hotels combines the comfort of a hotel with a personal approach to every guest. The rooms and suites are modernly equipped and tastefully decorated. Personal services, special recreational activities, and a carefully selected dining menu are only few advantages when staying in a boutique hotel. We can organize your meetings and conferences in renown hotels of Istrian costal towns, or on small farms in the Istrian country-side, along with gastronomic delights and breathtaking views. Should your schedule permit them, outdoor activities and historic monuments will nicely round the day. So, skip the headache ! Give us a call !! !